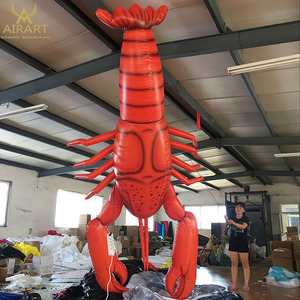 , Limited It is one of the best inflatable manufacturers in China. 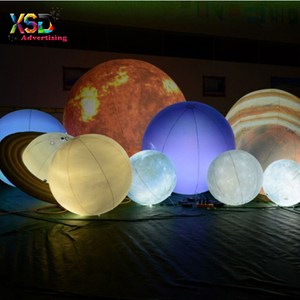 Founded in 2007, which specializes in inflatable production management and design for about 10 years. 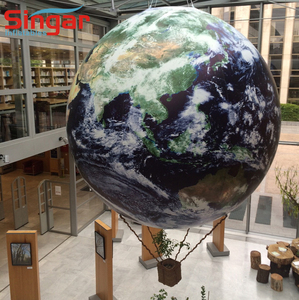 Now we are having advanced management system and integral equipment available. 2, we have printing machines in our factory ,so we can handle printing quanlity and cost. 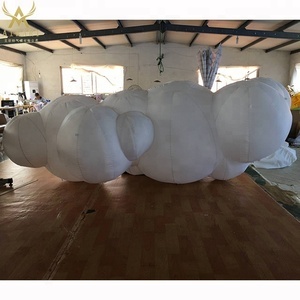 , Ltd specializes in producing various inflatable balloons, tents etc for many years and we have good reputation in this line. 4. Q: Can you design on specially9 A: Yes, send us details and sketch or a picture of your requirements and we will quote you our best price. 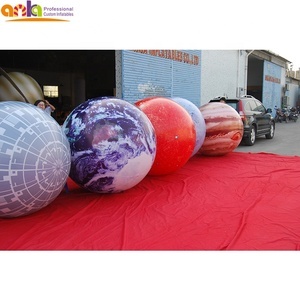 We take the principle of "high quality , best price , customer first ". 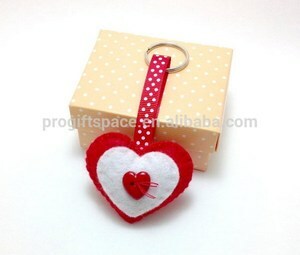 We can pruduce the new item for you according your requirment. 3.OEM orders are very 4.Innovation concept is our developing source. 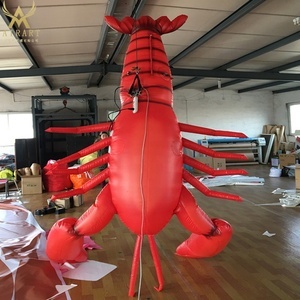 Yantai Modern Inflatable Co., Ltd.
Alibaba.com offers 9,013 hanging inflatables products. About 67% of these are advertising inflatables, 1% are inflatable bouncer, and 1% are water play equipment. 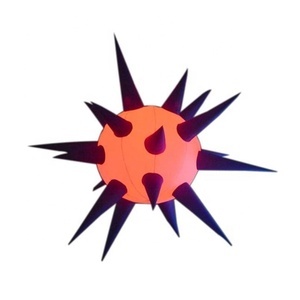 A wide variety of hanging inflatables options are available to you, such as pvc, plastic. You can also choose from hotel, airplane, and neck. 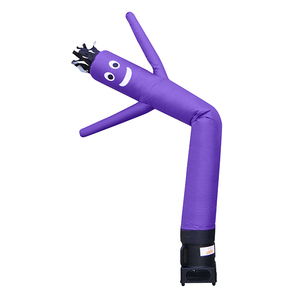 As well as from anti-apnea, inflatable, and anti-static. And whether hanging inflatables is living room sofa, or beach chair. 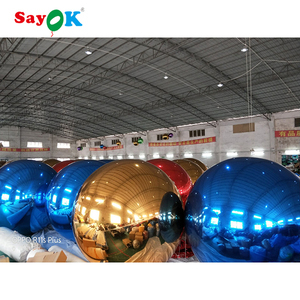 There are 9,028 hanging inflatables suppliers, mainly located in Asia. 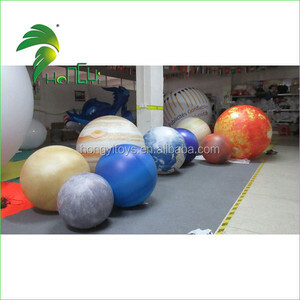 The top supplying countries are China (Mainland), Pakistan, and Taiwan, which supply 99%, 1%, and 1% of hanging inflatables respectively. 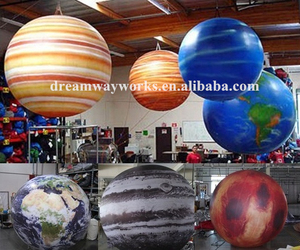 Hanging inflatables products are most popular in North America, Western Europe, and Oceania. You can ensure product safety by selecting from certified suppliers, including 185 with Other, 128 with ISO9001, and 43 with BSCI certification.